A Wonderful Gift For The Wonderful Season!! 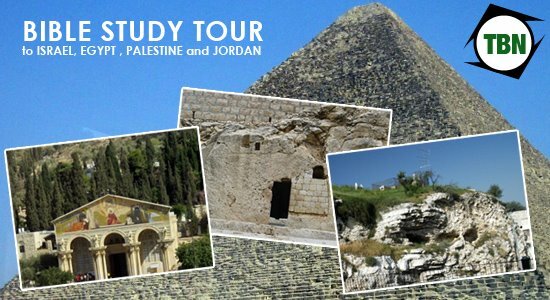 See The Entire Holy Land Sitting At Your Home!!! come out with a virtual gift. as you would NEVER be alone in the room. close up as you can here. This is especially spectacular if you have a large high-definition screen! Too many details to view on an iPhone/ipad. IN THE DIRECTION YOU WISH TO SEE. MOVE THE ARROW AND YOU WILL SEE EVERY PART OF HOLYLAND . You can use shift/ctrl keys to zoom. BE SURE & CLICK THE LITTLE ARROWS AT THE TOP LEFT HAND CORNER TO TAKE YOU TO THE VARIOUS SITES. Ï‰ith uÑ•. PlÐµÐ°sÐµ Ñ•tay us up to ÔÐ°te like this.